We travelled to Angel Fire in July. This condo was the perfect place to stay. 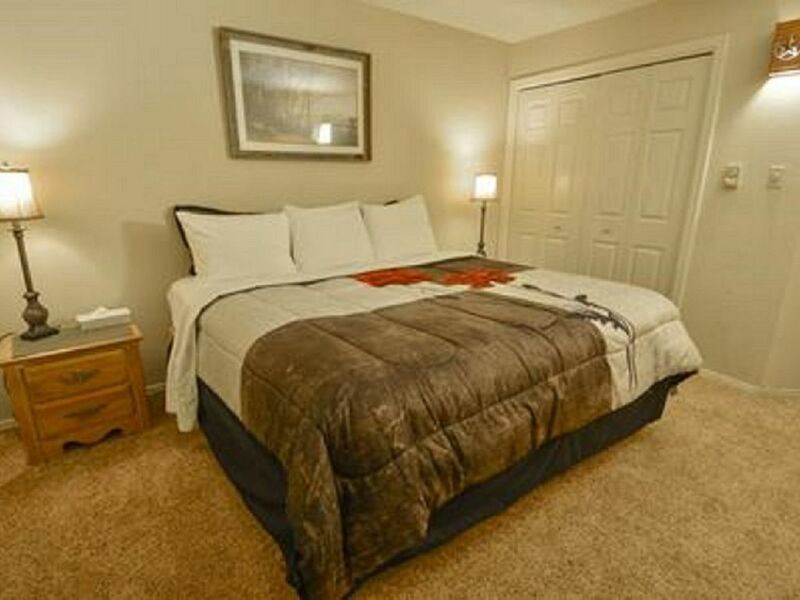 It is in a good location and has all the amenities we needed. Thoroughly enjoyed our stay here.